Several years ago, I went through a tough time in my life. I lost my job and I was desperately in need of a career change. Because of the economic climate in Zimbabwe, I didn’t see many options, but I felt that IT held the most promising future. So I completed an A+ course and obtained a CCNA certification. Unfortunately, in Zimbabwe, skills and certifications were not enough to secure meaningful employment. Being a college drop-out, I didn’t have the required diploma or degree that employers were looking for. After graduating, I studied online tutorials and learned how to create a website. That was the beginning of my personal website, franksweb.org, a static HTML website that I created from scratch. Not long after that, I was hired by an an online design and marketing firm that was looking for a web developer. To my surprise, I found that they only used content management systems (CMS) to create websites. No one was making static HTML websites! Joomla! was the preferred CMS at this company. It wasn’t until I was assigned to create a website for a local recording artist that I discovered WordPress. I was searching for templates that suited the client’s needs and discovered a template that just happened to be WordPress! I had heard of WordPress, even though they didn’t teach us about content management systems in my diploma course. All I knew was that WordPress was a free blogging service. I had no idea how much more was possible using WordPress. I soon discovered the numerous advantages of using WordPress over Joomla! (There’s a reason why 27% of the web uses WordPress, whereas Joomla! is used by only 3%!) Soon after, I re-designed franksweb.org using WordPress. So began my love affair with WordPress. After having worked for my employer for a little over one and a half years, receiving a very small salary, the time came for me to move on. My employer had been failing to pay our salaries and owed me a lot of money in back pay (which has never been paid to me to this day). So I had no choice but to leave and I started freelancing. Since I started freelancing, all the websites I’ve created for my clients (except for one) have been WordPress sites. WordPress has empowered me to make a living from creating functional websites that are easy to manage for my clients. Here in Zimbabwe, very few web designers and web developers create static HTML websites. The majority use content management systems, and for good reason. Of course, the overwhelming majority are WordPress sites. This is just a testament to how WordPress makes our jobs easier and the potential to make money using WordPress. One thing that we were taught in my diploma course was the importance of continuous professional development (CPD). That, and the fact that I had a genuine passion for all things WordPress, led me to soak up anything WordPress-related that I could get my hands on. I watched a lot of Morten Rand-Hendriksen’s tutorials on lynda.com to advance my skills. The WordPress.org website became a permanent tab on my desktop whenever you opened my web browser (my “WordPress Bible”). I also made sure the “WordPress News” box was always open in all my Dashboards so I could keep up with the latest in WordPress. One day I saw a WPTavern article in my Dashboard calling for applications to participate in the first WordCamp incubator program. I was very interested since Zimbabwe had never had a WordCamp before. I didn’t know of anyone else in Harare who had the same desire but I applied anyway. More than a hundred cities applied so I honestly wasn’t expecting my application to be chosen, especially because of the challenges that my country is facing. I was shocked when I got an email from Rocio Valdivia and Hugh Lashbrooke saying they wanted to interview me for the incubator program. Later on, I received an email from Andrea Middleton saying my application to be a WordCamp organizer had been accepted! This was a very exciting time for me. It was now going to be possible to experience the things I had read about the WordPress Community here in Zimbabwe, too. 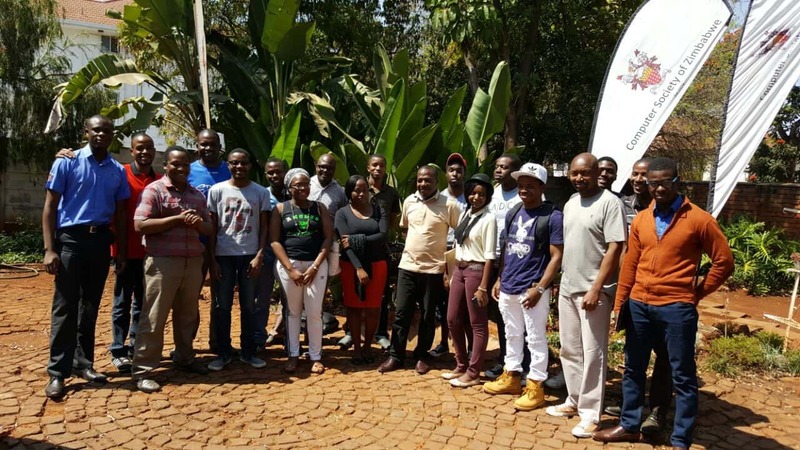 The first thing that I needed to do was start a monthly WordPress meetup group in Harare because there was no regular meetup that I was aware of, and therefore no real WordPress Community. It was a struggle but thanks to the guidance and support of WordCamp Central, and the support of the Computer Society of Zimbabwe, we were able to have meetups and the membership grew. 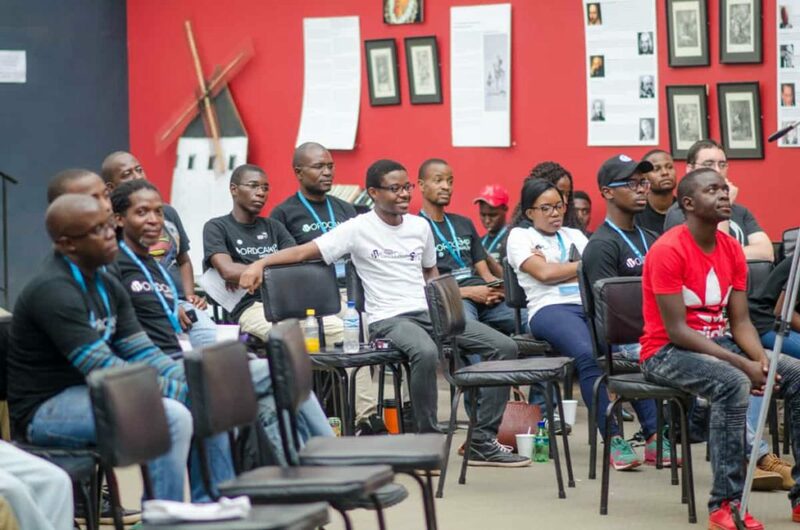 Months later, we hosted the very first WordCamp in Zimbabwe: WordCamp Harare 2016. It was a success and much better than I thought it would be. Along with our monthly meetups, WordCamp did a lot to promote awareness of the WordPress Community. Since then, quite a number of local WordPress users have become active in the WordPress Community. I absolutely love hosting meetups and sharing knowledge about something which I am passionate about. On a personal level, working with the WordPress Community opened up a world that I didn’t know existed within WordPress. I got to know so many amazing people and everyone has been helpful and kind. The WordPress Community is made up of people who are generous and willing to give their time and share knowledge with others. For me, it is very fulfilling to be able to give back to something which I have benefited from so much. One of the highlights of WordCamp for me was meeting Job Thomas and Herman Kok, two of our speakers who came from South Africa. They both work for Automattic, the company that owns WordPress.com, WooCommerce, Jetpack and other WordPress-related products. (Before I became active in the WordPress Community, I had no idea Automattic had an office in South Africa!) Talking to them, I got a strong sense that they were passionate, not only about what they do, but about sharing their knowledge and experience with others. I was encouraged and inspired to apply to work for Automattic. The position that I wish to apply for is called “Happiness Engineer”. Basically, your job is customer support. For me, this is a dream job: getting paid to do something that I have a passion for which is share my knowledge of WordPress with others. They say that if you find something that you love to do, you’ll never work another day in your life. So currently, I spend time helping other users in Automattic product forums in order to gain more direct experience before I apply. This past year has been an awesome journey for me. 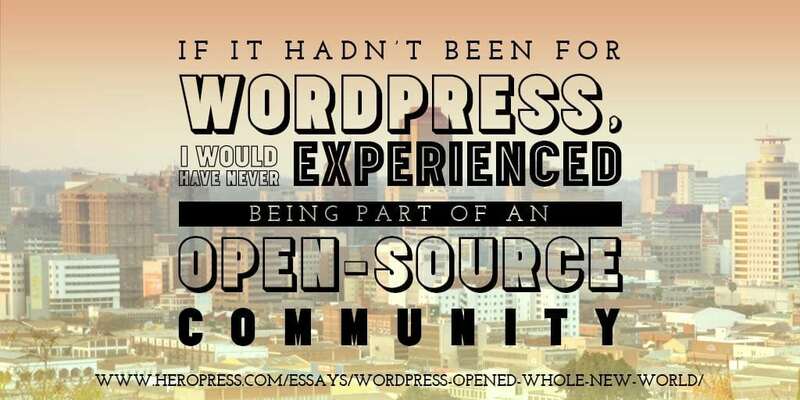 If it wasn’t for WordPress, I would never have experienced being part of an open-source community and the doors that have opened for me. There are so many awesome people that I never would have gotten to know. WordPress truly changed my life. The post WordPress Opened Up a Whole New World appeared first on HeroPress.